Do you have high-maintenance hair but live a low-maintenance lifestyle? Does your hair force you to spend more time styling it than you want to? Do you resent the fact that you have to spend hours every week heat styling your hair to get it straight? If you answered “yes” to any of these questions, then a hair relaxer treatment may be the solution for you. At La Pearl Beauty Emporium Inc, we offer high-quality hair relaxer treatments in Cherry Hill. We always use industry standard products that keep damage to a minimum. Our licensed, experienced hair care professionals have the skill it takes to effectively treat unruly hair with chemical relaxers so that you are left with more time in your week to enjoy your mornings. First, you will be greeted by one of our friendly haircare experts. They will discuss your lifestyle, budget and haircare maintenance routines. This will help them decide on the best treatment plan for you. 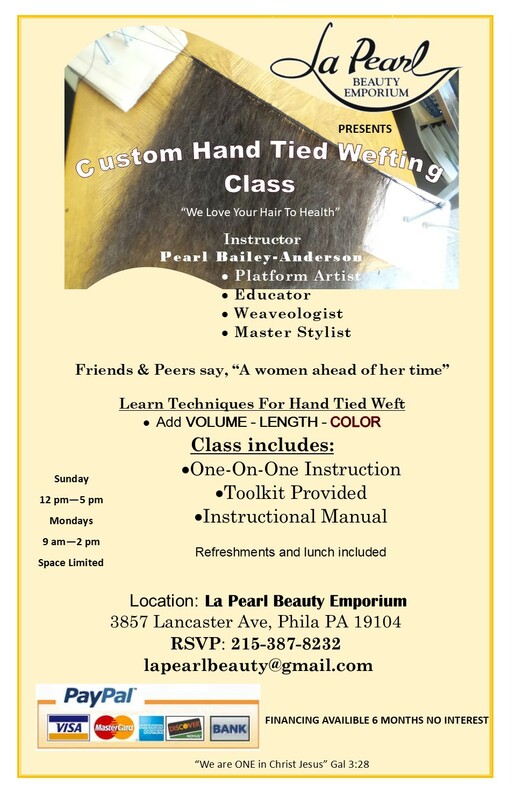 At La Pearl Beauty Emporium Inc, we believe that all of our clients are unique and deserve a customized haircare plan that suits their lifestyle. We believe that this kind of friendly customized service has allowed us to be successful in Cherry Hill for so long! 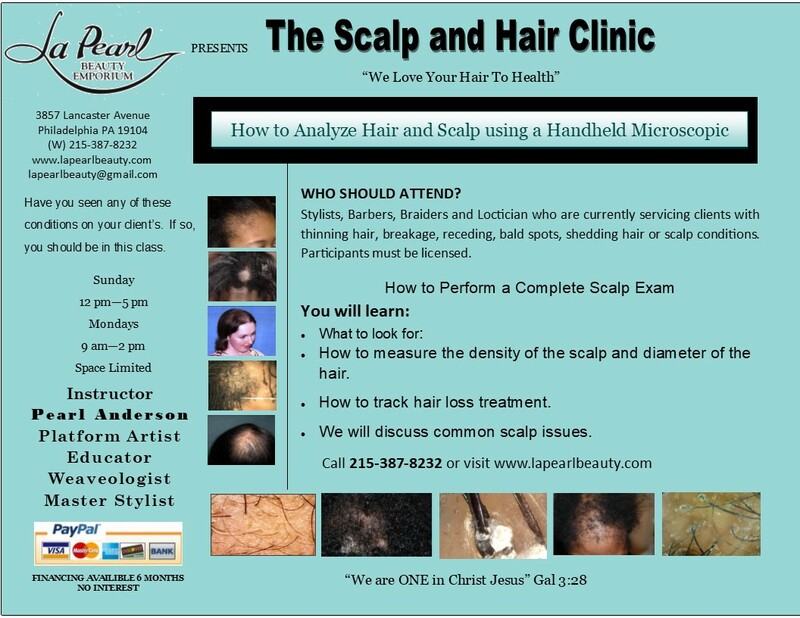 You may experience an itchy, dry scalp after your hair relaxer treatment. To combat this, our Cherry Hill specialists always recommend to limit your shampooing and heat styling for the first week after your treatment. We also recommend to apply nourishing hair oil to your ends and scalp at least once a week. Depending on how fast your hair grows, touch-ups will only need to be done once every 6-10 weeks. Shorter hair is more noticeable when it grows out, so that may have to be touched up sooner whereas longer hair is is more discreet so you can get away with leaving it for longer. To find out more or to book an appointment, call our Cherry Hill salon today!